Our Steel Stadium Seating is extremely versatile. 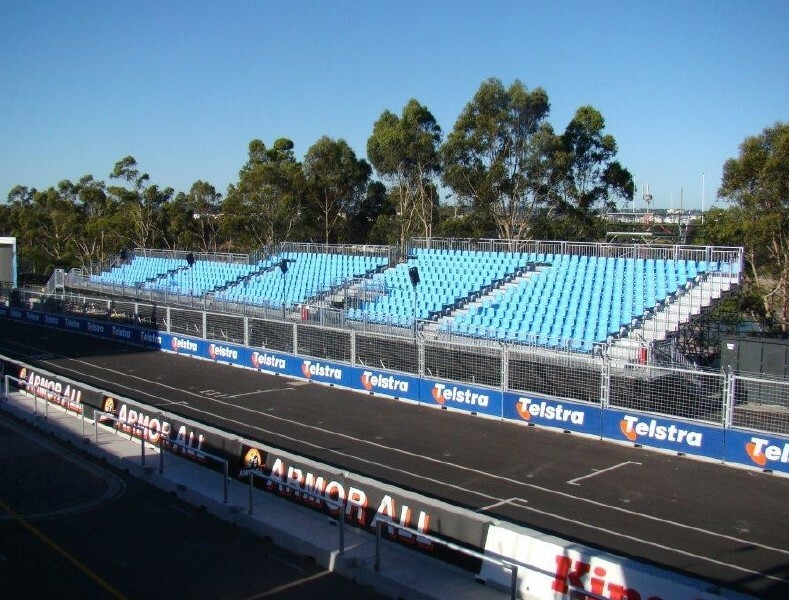 We manufacture and design Steel Stadium Seating that is suitable for any type of event, indoor and outdoor. Our Steel Stadium Seating is stable, safe, comfortable and cost-effective. 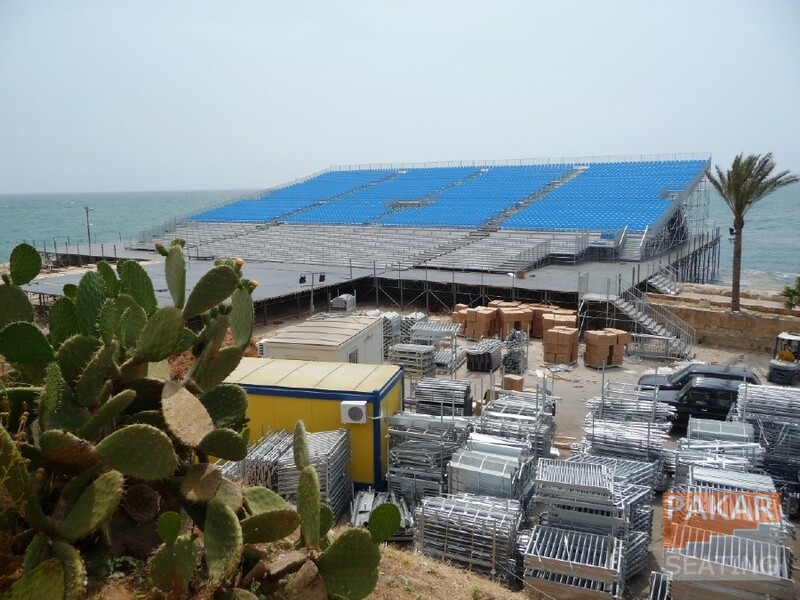 Pakar seating Steel Stadium Seating, makes use of a Hot Dipped Galvanized High Strength Steel scaffolding, pre-assembled frames and Ring-Locks system, it makes Pakar Seating Steel Stadium Seating the easiest Steel Stadium Seating to install and dismantle. Each part our Steel Stadium Seating has been designed to make the whole Steel Stadium Seating implementation process straight forward and trouble-free. Our Steel Stadium Seating is a modular system which can be adapted to different scenarios. A single block of our Steel Stadium Seating can be divided into several blocks to be reused in smaller projects, by just planning extra safety rails. Our Steel Stadium Seating can be quickly relocated from one venue to another, that makes our Steel Stadium Seating extremely cost-effective. We can manufacture and design a Steel Stadium Seating that will match your needs and suit your budget for any project in the world. 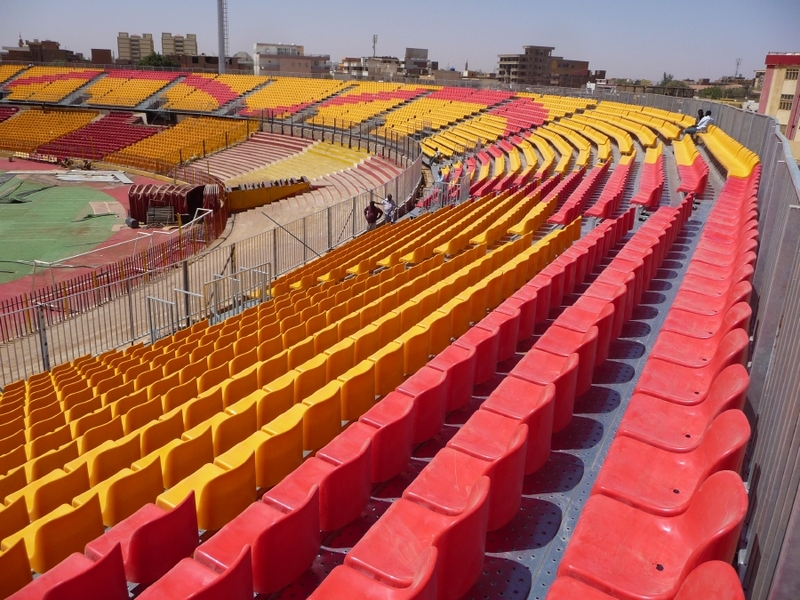 We produced Steel Stadium Seating for numerous projects worldwide and our extensive experience will make your project the most successful one possible. 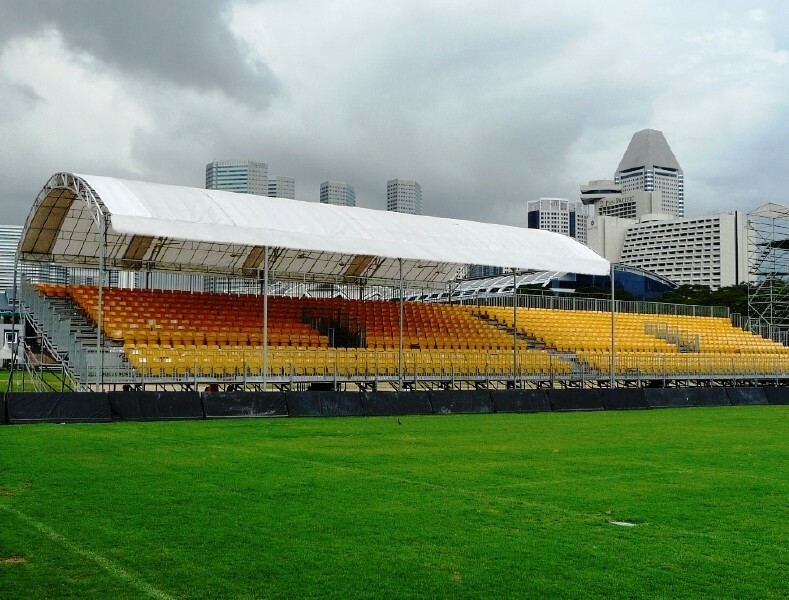 We know what type of Steel Stadium Seating will be suitable for your project and we will plan the whole implementation efficiently. Get in touch with us today, we will be glad to assist you with your Steel Stadium Seating project!